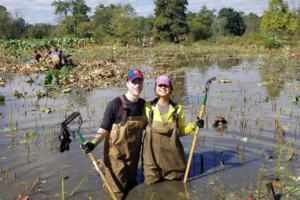 The Friends of the Kenilworth Aquatic Gardens is dedicated to ensuring the Gardens are a well-maintained, well-enjoyed, and welcoming park for neighbors and visitors. 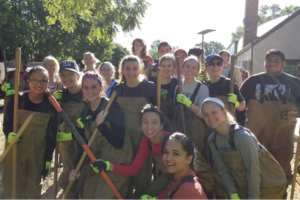 We are a nonprofit organization that connects people to the Gardens through stewardship, public engagement, and educational programs in cooperation with the National Park Service. Stewardship: We are stewards of both the Gardens and the next generation. We provide monthly public volunteer events and support our youth conservation crews. 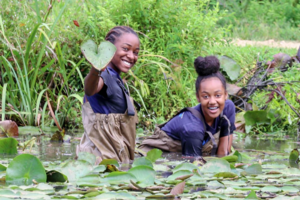 Public Education: We conduct a week-long NatureFest Spring Break camp for 100 youth from neighboring communities in Ward 7 (in partnership with the National Park Service and over 20 local partners). Public Engagement: We host seasonal family days and jazz concerts to offer local families an opportunity to explore the Gardens. Friends of Kenilworth Aquatic Gardens is dedicated to ensuring the Gardens are a well-maintained, well-enjoyed, and welcoming park for neighbors and visitors. Friends is a 501(c)3 nonprofit organization that connects people to the Gardens through stewardship, public engagement, and educational programs in cooperation with the National Park Service. 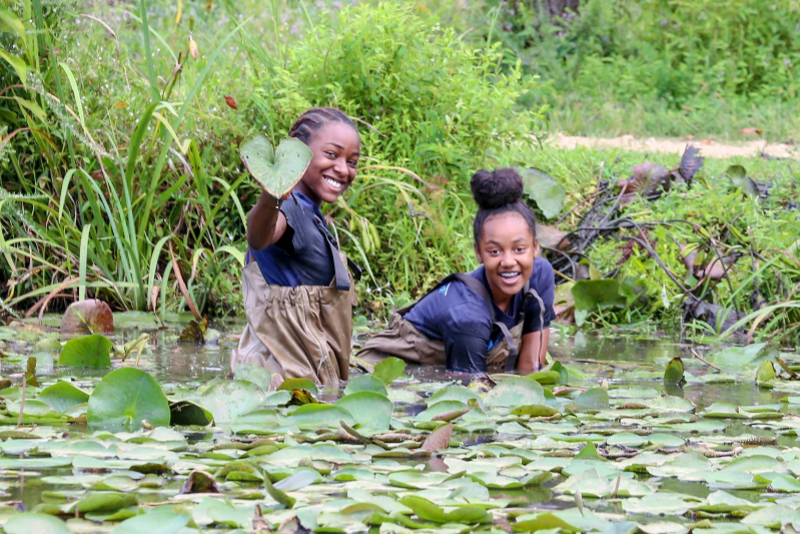 Kenilworth Aquatic Gardens offers a wild and other-worldly experience in the midst of Washington, DC, featuring more than 40 small ponds teaming with wildlife and water-loving plants, tidal marshlands and the historic Anacostia River.